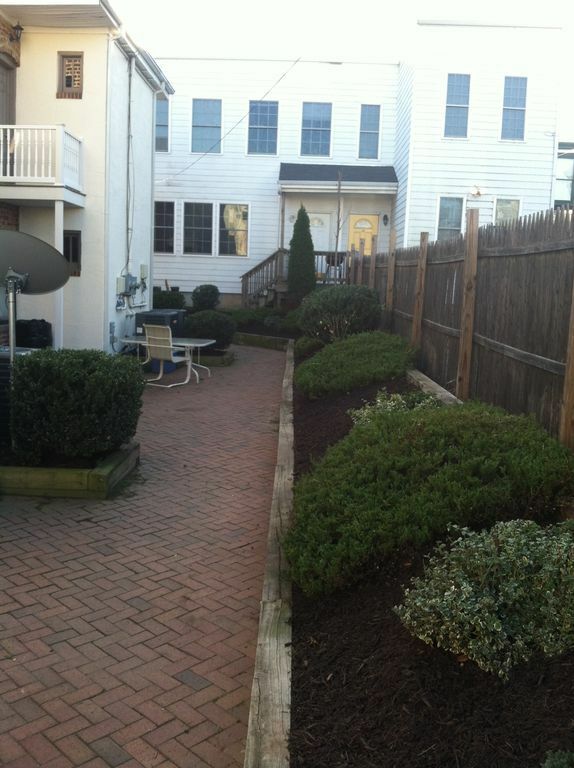 2 Bedroom / 2.5 Bath in Carver District...Walking distance to VCU & Fan! Spacious 2 bedroom apartment, approximately 1050 sq. 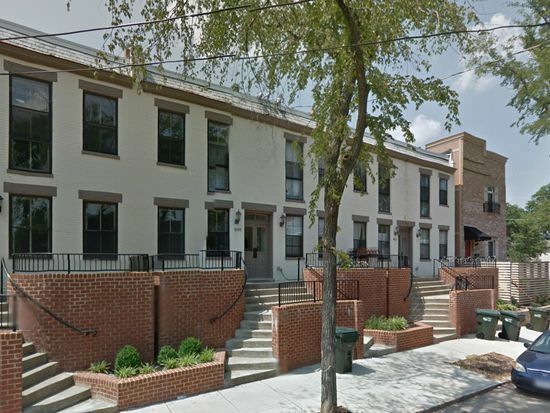 ft. located in the Carver District in downtown Richmond, VA! 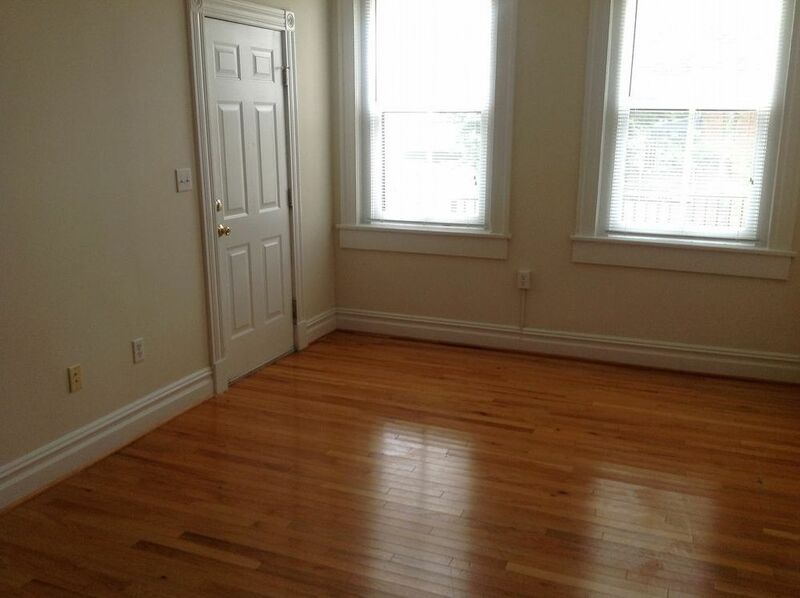 The location is convenient to shopping, groceries and much more! 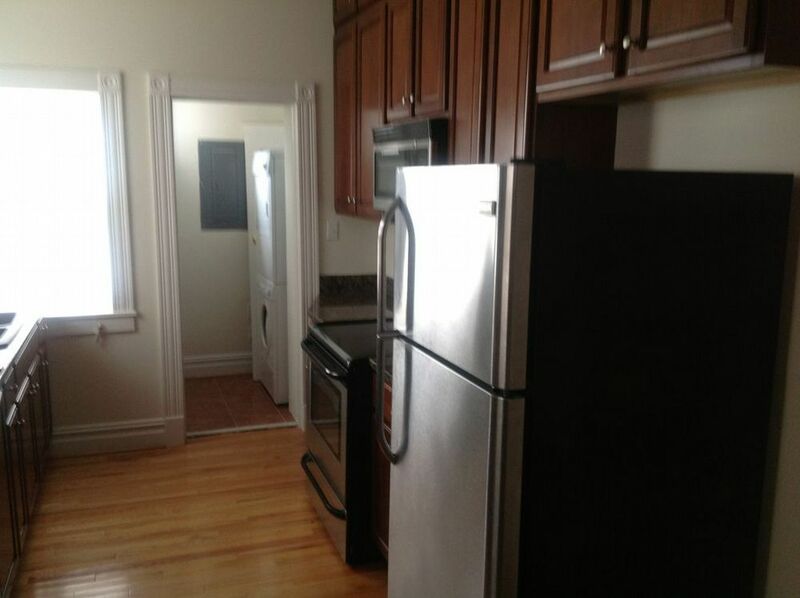 Kitchen is equipped with stainless steel appliances, to include electric range, refrigerator and dishwasher. Pets OK upon owner approval. - $10 Monthly Filter Easy Program Fee - filters delivered to your door each quarter! VCU, Krogers, Lowes, Stuart C. Siegel Center, Sugar Shack Donuts & Coffee, I64, Belvidere Street.